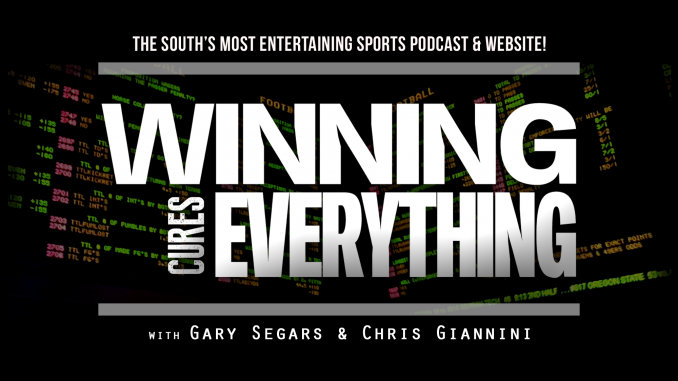 Gary and Chris had to do episode 232 remotely this week, as Chris was in Boston, and Gary was in lower Alabama for the weekend. Regardless, the recaps were completed! – LSU is awesome?! Didn’t see that coming this season. – Who’s more disappointing – Willie Taggart at Florida St, or Chip Kelly at UCLA? – Other than Ohio St, the Big 10 sucked last week. – ..so did the Pac-12, just not as bad. – The Big 12, however, had some good wins. – North Texas dominated Arkansas… but should that fake fair catch play be legal? – Alabama stomped Ole Miss 62-7… and this Tua stat is just absurd. – Memphis RB Darrell Henderson leads the country in rushing yards… but, seriously, he’s averaging how many yards per carry?! – Pat Mahomes, of the Chiefs, is freaking incredible. – So is the Bucs’ Ryan Fitzpatrick. – A Bills player retired at halftime this week. – Which 0-2 team can still make the playoffs? – How did the Titans beat the Texans? – Blake Bortles whipped the Patriots. 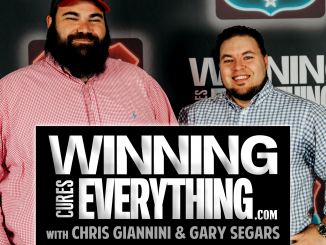 – Rams defense has been unbelievable… but are they a product of playing awful teams? – Falcons scored in the red zone! 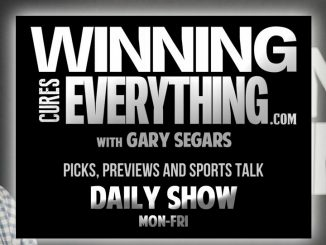 Gary’s Week 3 College Football Recap: LSU is awesome? FSU is terrible, and more! 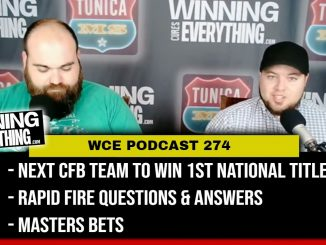 WCE 233: CFB Week 4 Preview and Gambling Picks, NFL Week 3 Preview and Gambling Picks!